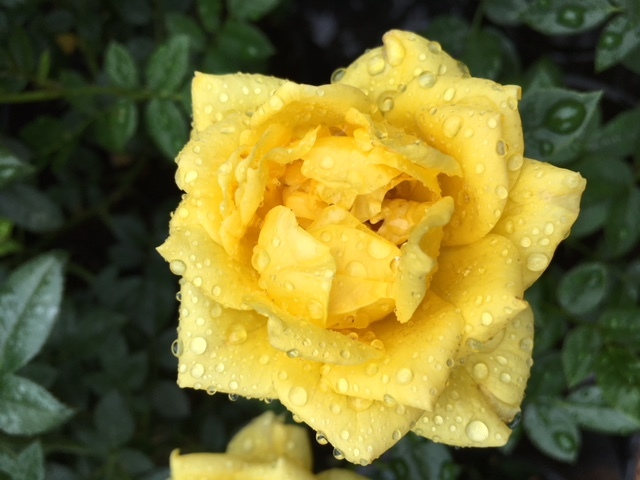 Naming a rose after a loved one is a very special gift. 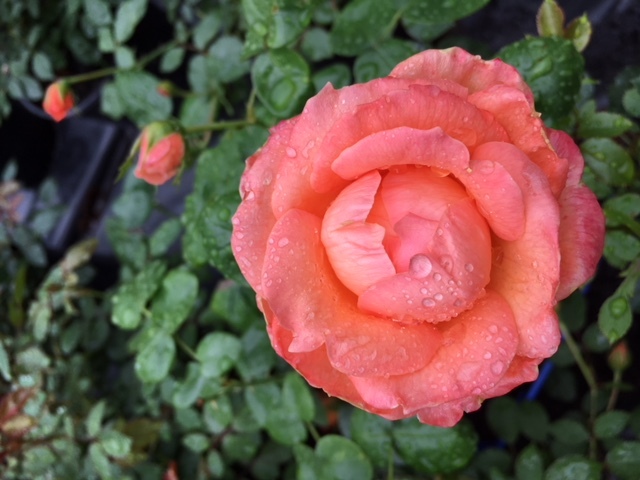 Now we are able to offer a ‘Patio Rose’ ideal in a pot, on a balcony, or window box or anywhere where there is restricted space. A truly Personal Gift, we can print your photo onto the plant label. Send Someone you Love a Unique Personalised Gift! 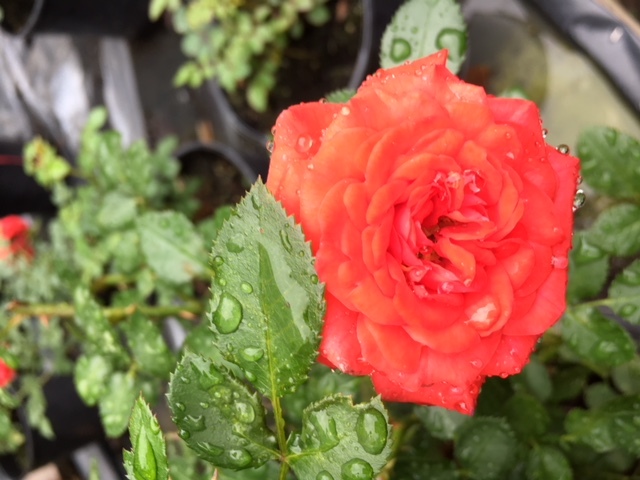 The plant is easy to maintain, and it comes with care instructions on how to look after it, the plant label with your chosen name and a gift certificate with your own personal message printed on. We have the following colours available: Red, Pink, White, Apricot and yellow. Sorry no deliveries on Saturday, Sunday and Monday. 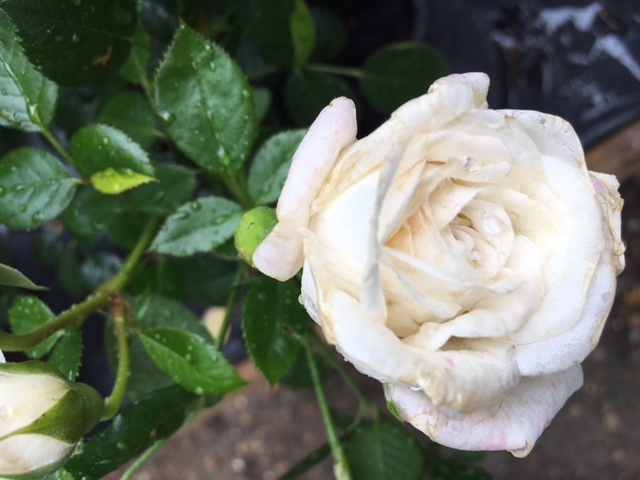 If you order on a Monday we will deliver your Rose on the Friday prior to your delivery date. 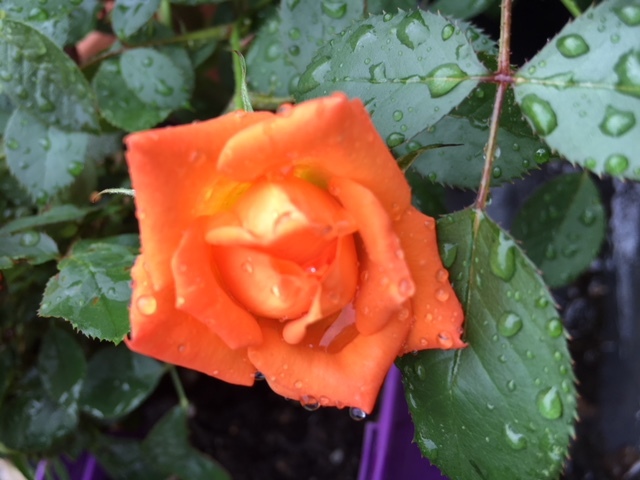 This personalised rose bush is gift wrapped and potted. Send someone you love a unique gift! 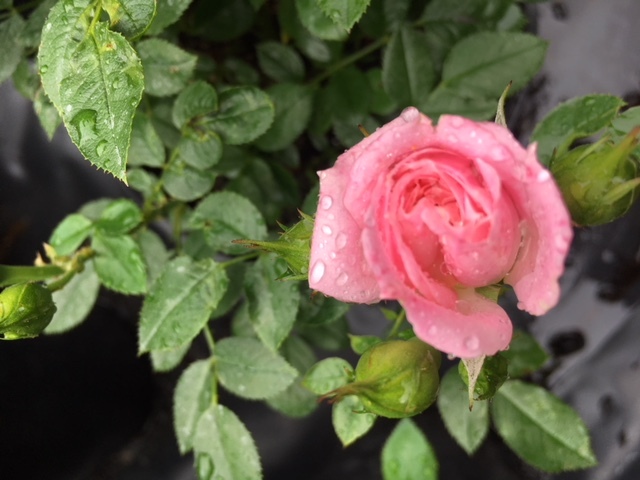 Choose a name for each rose bush.